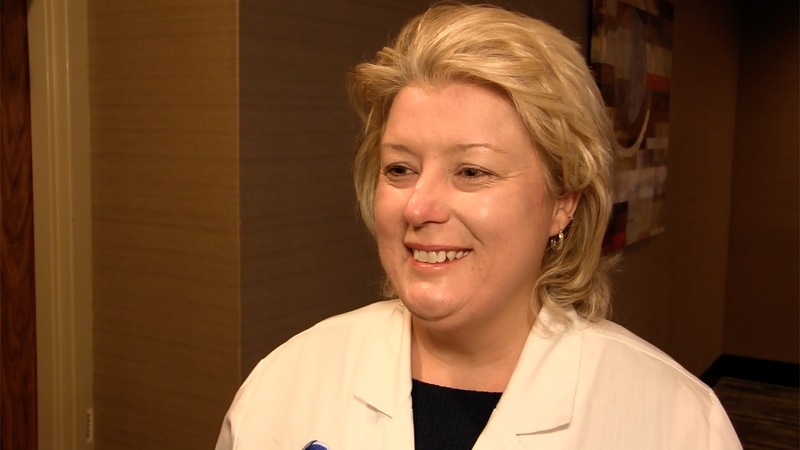 At the Employee Benefits 101 Live Roundtable, we talk with Deb Ault, president of Ault International Medical Management, about navigating health-care systems and what to look for in a health-care provider. 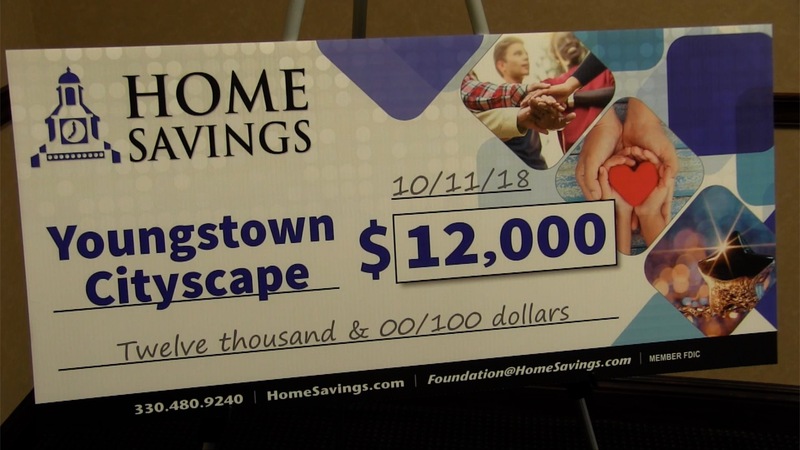 Home Savings Donates $12,000 to Youngstown CityScape to help the holiday season sparkle in Downtown. 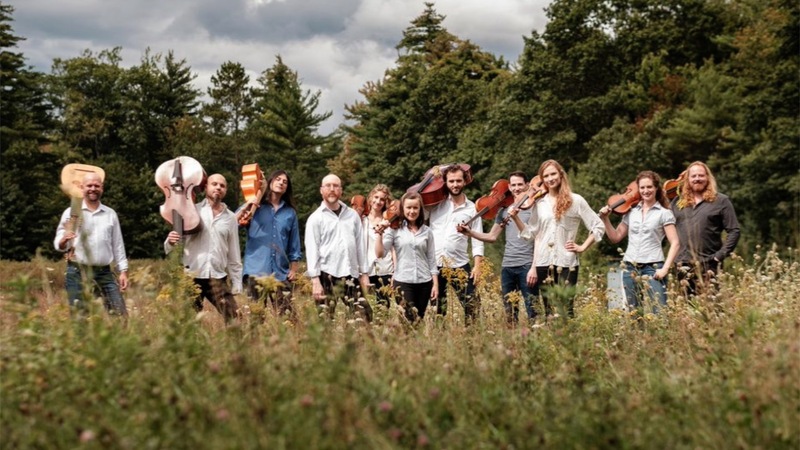 Associate professor of music at YSU, Kivie Cahn-Lipman, talks about his baroque string ensemble ACRONYM and their upcoming show at the Deyor Performing Arts Center's Ford Theater on Oct. 5th. 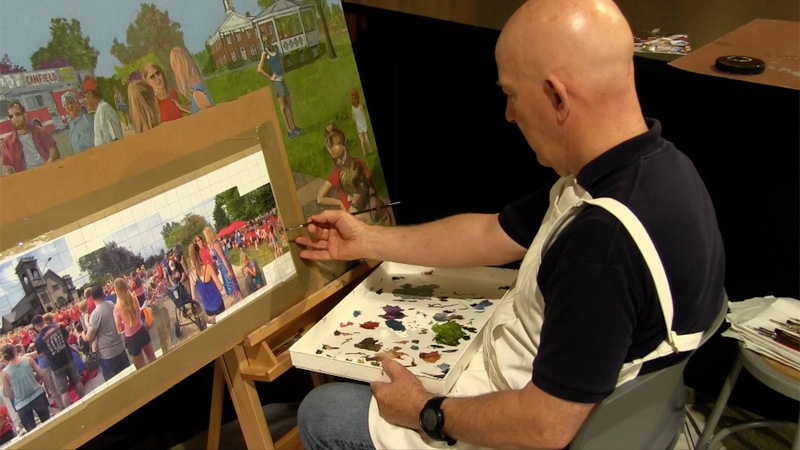 SMARTS' first artist in residence, Nils Johnson, explains the current project he is working on: a panoramic painting of the Canfield Fourth of July Parade. 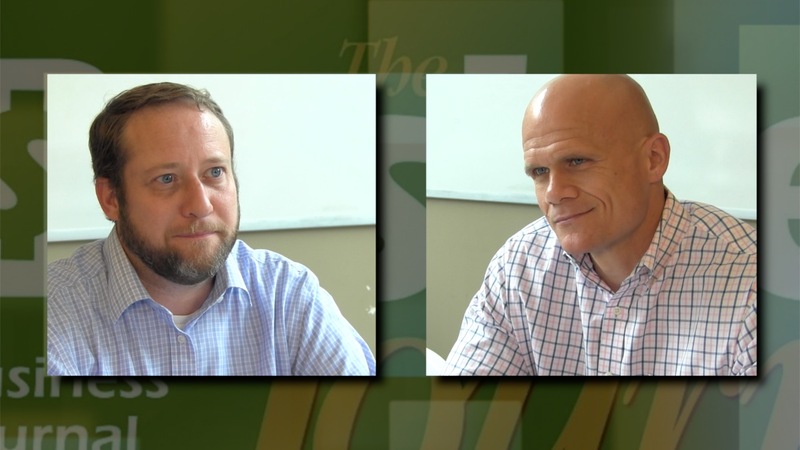 Chuck Reigrut and Kevin Herrholtz of Turning Technologies talk about changes in the technology and clientele. 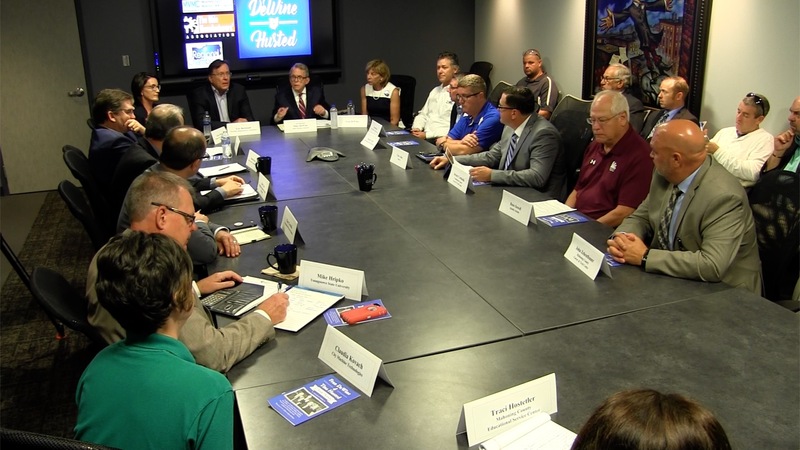 Ohio Attorney General Mike DeWine discusses his Prosperity Plan with Valley Manufacturers, Educational Institutions and manufacturing organizations. 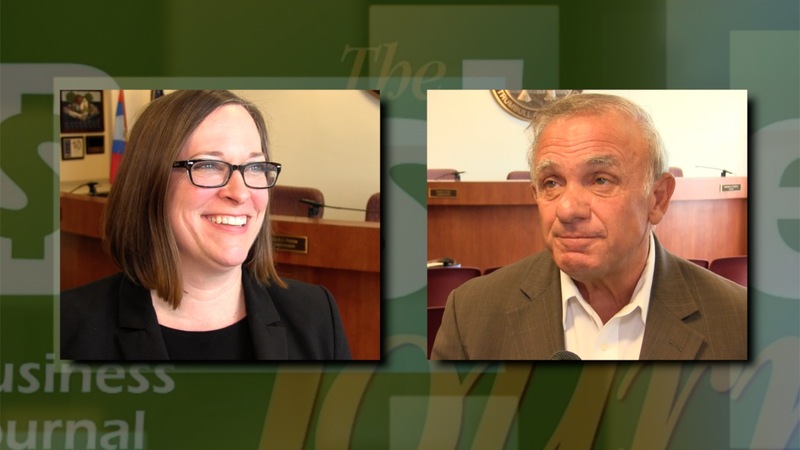 Sarah Boyarko and Frank Fuda talk about the two entities coming together to bring more industry to Trumbull County. 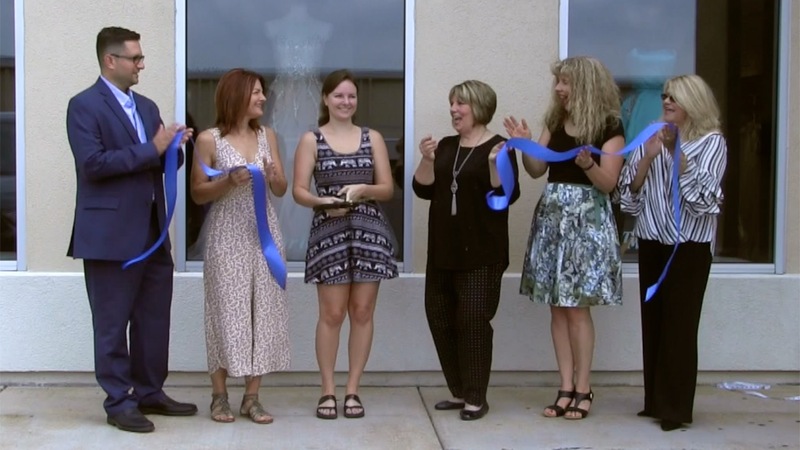 Sara Ludt cuts the ribbon at Treasured Moments Bridal & Formal Wear as its new owner. 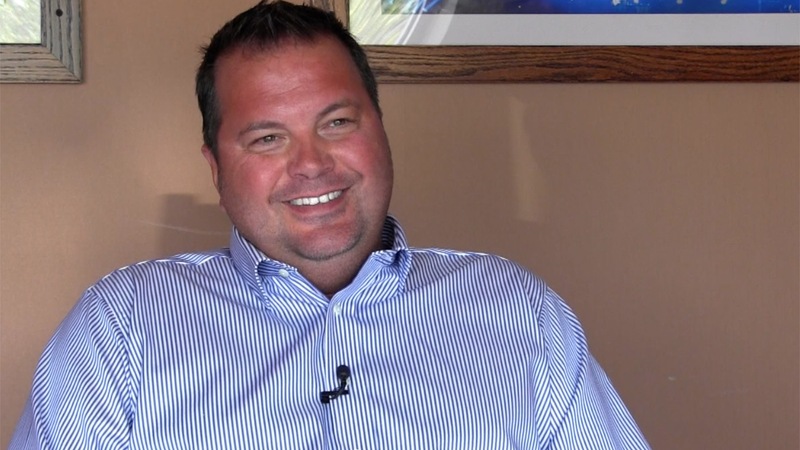 Eric Ryan, president of JAC Live and JAC Management Group, previews Y Live featuring Florida Georgia Line this weekend. 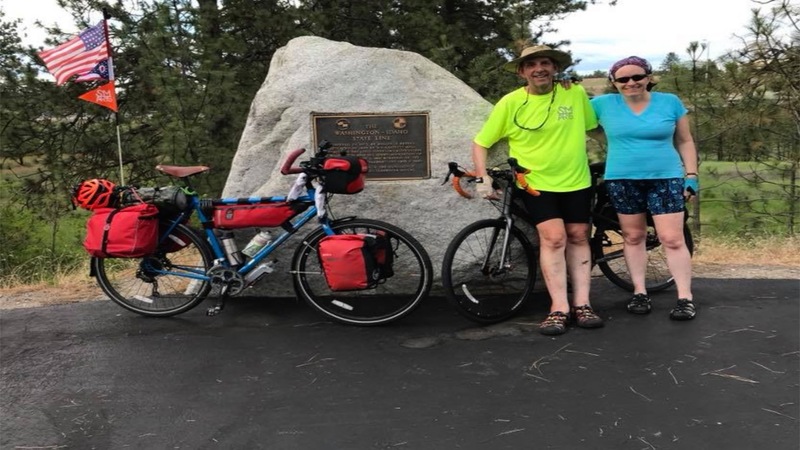 SMARTS celebrates Doug Smith's birthday as he makes a stop in Youngstown before continuing on his trans-American bike ride.